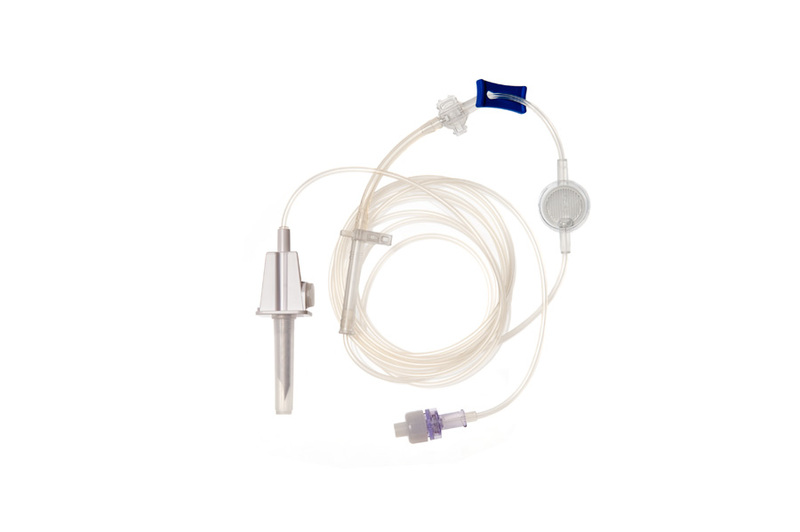 Our innovative Rythmic™ Infusion Sets contain all necessary components such as air eliminator filter, non-return and anti-siphon valve and extension line. The design of the sets improves efficiency, while reducing hazards and false alarms. 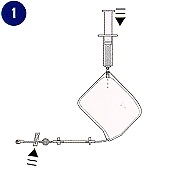 Air removal during filling and priming is easy and safe. 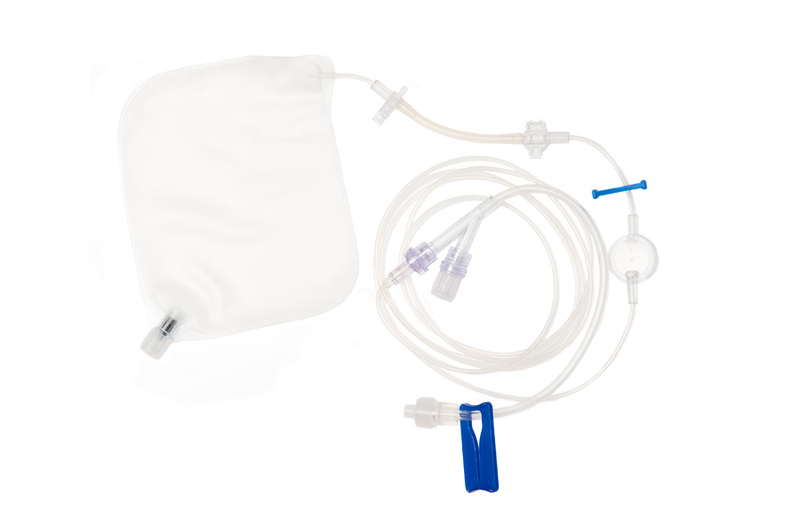 The Rythmic™ Infusion Sets are designed to be used with the appropriate Rythmic™ range pumps. 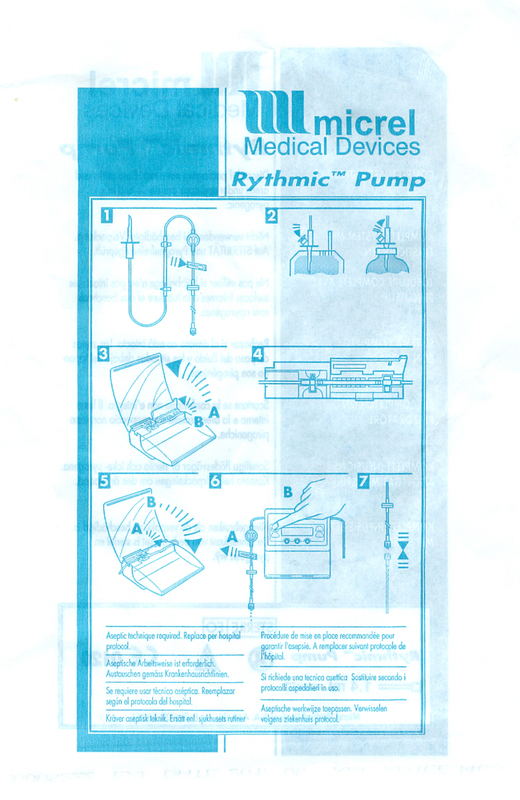 Please click on the Specifications Tab on the right to see the available infusion sets and their specifications. 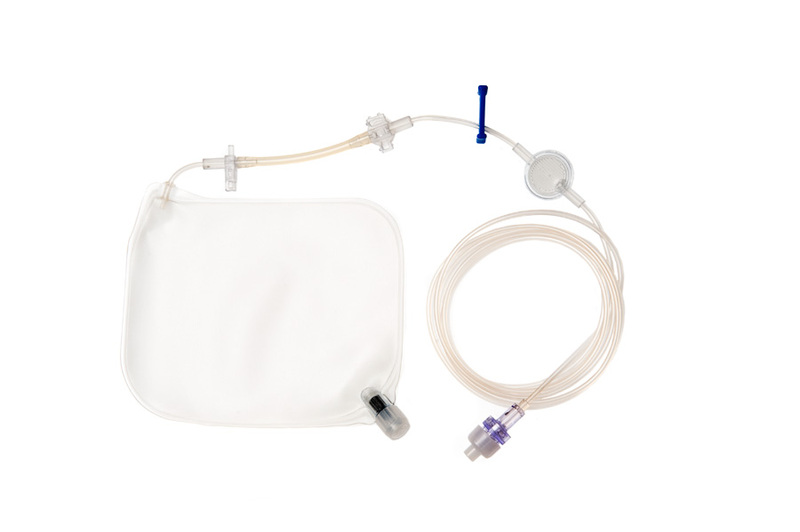 100ml Reservoir bag, pumping segment, air eliminating filter 0,22micron bacteria retention and luer lock connector. Male luer lock connection, pumping segment, air eliminating filter 0,22micron bacteria retention, anti siphon/ back check valve and 150cm extension line. The above list is indicative as new products are constantly being added to our product lines. If you cannot find a suitable product code for your application, please contact us to assist you in finding the right solution for you.